One of the side hustles I had while trying to get out of debt was mystery shopping. 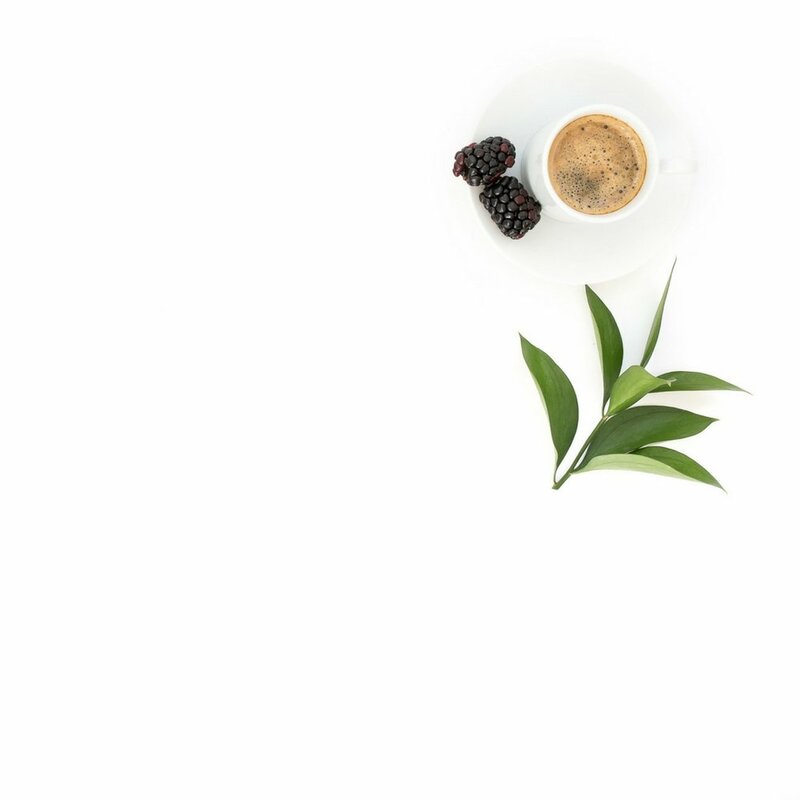 When I tell people that I use to mystery shop, the first statement I always receive is “Oh it’s real” and then it is followed up with a bunch of questions, so I have a few tips based on questions I have received. 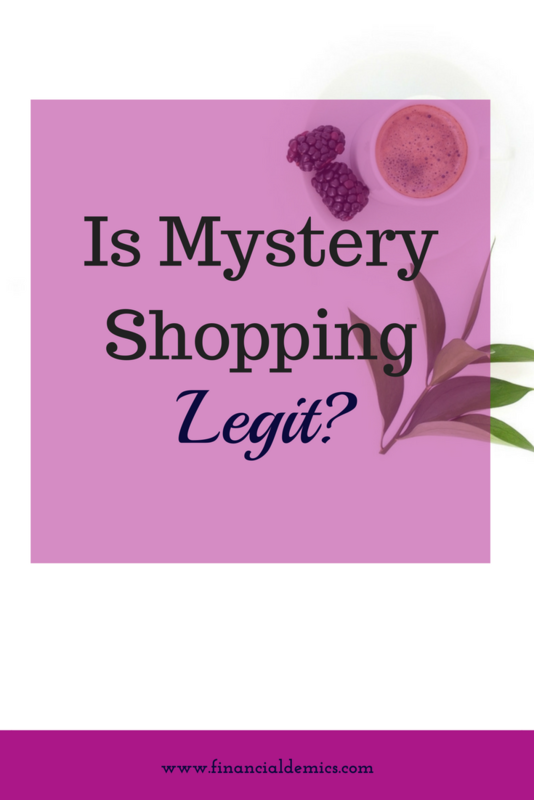 Yes, mystery shopping is legit but there are people out there who are running scams so if a company is asking you to mail, wire or Western Union money to sign up, go the other way. Also if they ask you to deposit a check to your bank account, DON’T DO IT. Make sure you read & follow the directions to the T and fill out all of the paperwork correctly, because if you don’t you may not get paid for the shop. I have never run into that situation but I have heard of people who have. Mystery Shopping Companies - I have used or someone I trust has used and are apart of the Mystery Shopping Providers Association.